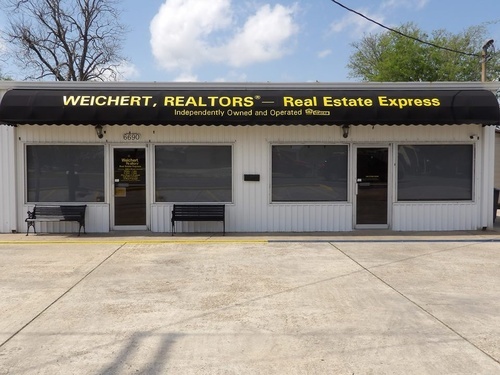 WEICHERT, REALTORS® - Real Estate Express is a full service real estate company dedicated to meeting the needs of buyers and sellers. We provide excellent follow up service to make your transition, whether buying or selling as comfortable as possible. Our specialized areas are residential, new construction, townhomes, condos, waterfront, commercial, industrial, land, and investment properties. 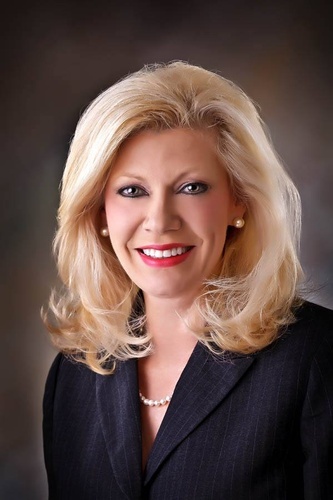 WEICHERT, REALTORS® - Real Estate Express takes pride in the way we market our listings. We provide multiple listing service (MLS), direct mail, internet, newspaper, advertising, signage, professional real estate flyers and open houses. We have the capability to relocate customers all over the world through Weichert Relocation Services. We are a complete source for all your real estate needs, so INVITE US IN and WE'LL BRING YOU RESULTS.